NAFLD has become a leading cause of chronic liver disease globally given the rise in levels of obesity and type 2 diabetes mellitus. It presents unique challenges to the liver community given the complex multi-factorial origins of obesity and the metabolic syndrome and also the presence of multiple co-morbidities in many patients with NAFLD. There also remain many challenges such as the identification of at-risk individuals, the development of lifestyle and pharmacological therapies and ultimately the assessment of their cost-effectiveness. 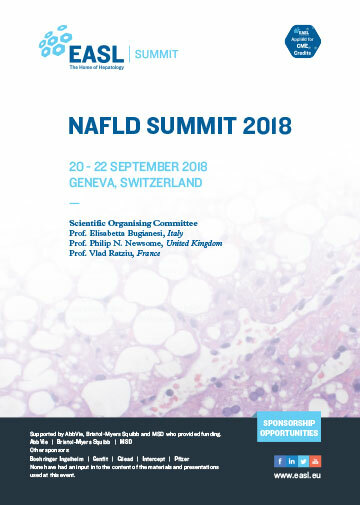 This summit will cover the whole spectrum of basic and translational/clinical aspects of NAFLD, including views from patients groups and the latest advances in new therapeutic developments. Unlike other NAFLD meetings, this summit will also feature multiple case conferences exploring the key issues in the management of patients, with keynote speakers providing the evidence to support decision making resulting in a series of consensus statements to support best practice. Central to the meeting is the concept of multi-disciplinarity which is of major importance in NAFLD. 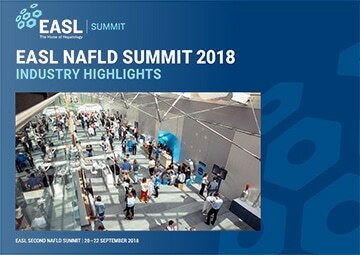 There is also significant representation by industry partners and presentations will be delivered by both academia and industry leaders to stimulate our joint efforts in addressing the key challenges across the spectrum of NAFLD. The first day provides a global overview on NAFLD, its natural history and its associated healthcare burden. This includes a round table discussion on approaches to obesity including the perspective of the food industry. The next session is a multi-disciplinary session on case-finding for NAFLD and a review of current modalities, concluding with consensus statements on the approach to screening and how progression in NAFLD should be monitored. The second day starts with a discovery science session with key note lectures on the mechanisms of liver injury, fibrosis development and carcinogenesis in NASH. A clinically focussed session follows that examines patient reported outcome measures in NAFLD and perspectives from the European Liver Patient Association and the European Medicines Agency. This session concludes with a round-table discussion and consensus statement on the assessment of patient symptoms in NASH. The next session focusses on the current clinical management of pre-cirrhotic patients with NAFLD, with a particular focus on the role of lifestyle management and metabolic surgery/endoscopy, and concludes with a consensus statement on lifestyle advice. The final session builds on the pathogenesis of NAFLD and explores the approach to developing novel therapies targetting steatohepatitis, lipotoxicity, cell death and fibrosis, finishing with an industry round-table on selecting targets for drug development. The third day starts with a state-of-the-art talk on promising drug development in NAFLD, with talks on licensing end-points, the scope for sequential or combination therapy and finally a presentation on assessing cost-effectiveness in NAFLD. 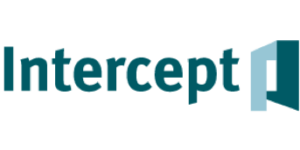 This will culminate in a consensus statement on treatment objectives of pharmacological interventions. The final session of the meeting will explore the clinical challenges of the patients with decompensated NASH cirrhosis and their consideration for liver transplantation. This will conclude with a multi-disciplinary panel drafting consensus statements on the timing of consideration of transplantation for patients with NASH and their optimal risk assessment. Active audience participation will be encouraged, with the aim of fostering greater research collaborations between academia and industry. In addition, there will be the opportunity to submit abstracts of ongoing basic and translational research, and these will be accepted as e-posters. We anticipate that this combination of high quality and interactive presentations by leading scientist and clinicians from academia and industry will bring together various stake holders with an interest in NAFLD care, service, and research. 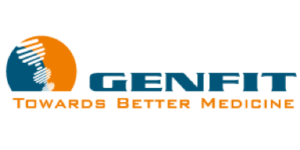 We look forward to welcoming you to Geneva for this major event. 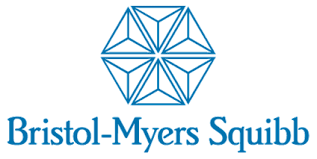 Supported by AbbVie, Bristol-Myers Squibb and MSD who provided funding. 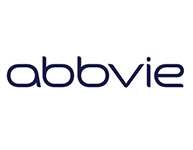 AbbVie, Bristol-Myers Squibb and MSD have had no input into the content of the materials and presentations used at this event. None of the above have had an input into the content of the materials and presentations used at this event.